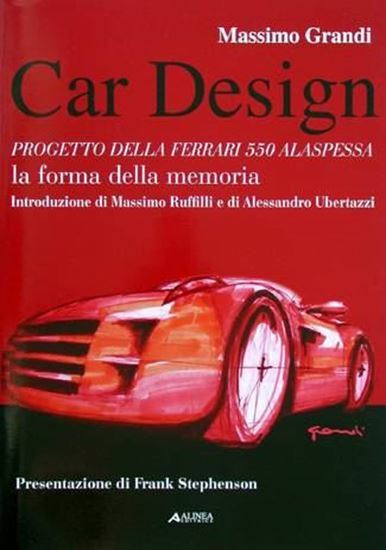 The author has added a valuable personal and artistical touch, which suits well the philosophy of Ferrari, those soul-stirring machines that will always have that special artisan aura. Prof. Grandi has applied an original and unique art of laying out the early history of Ferrari, much in the same ways as a designer begins his thought process. He has used his artistic talent to assist in the creation of his work, the text serving as notes to accompany the images, which by themeselves are equally strong in their communication.